Essential partnerships boosting diversity, strength and growth. Strategically important in their own right, our joint ventures and partnerships are vital to the synergies and growth of the whole organisation. Glanbia has three Joint Ventures – Glanbia Ireland, Southwest Cheese in the US, and Glanbia Cheese UK. Each one adds strength and diversity to the Group. We are also in advanced discussions to create a new joint venture to build a large scale cheese and whey plant in the State of Michigan. Southwest Cheese is a partnership between Glanbia and the Greater Southwest Agency. Its single state-of-the-art plant in Clovis, New Mexico is the largest natural cheese plant in the USA. 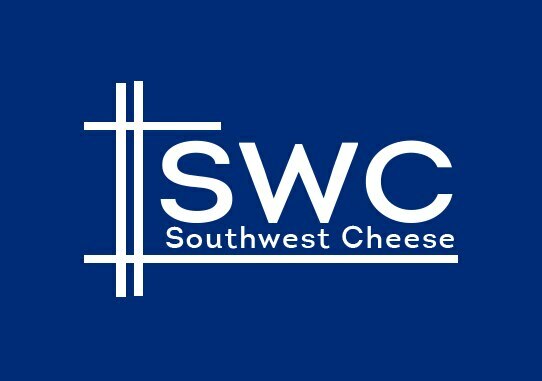 Receive emails by subscribing to jobs matching Southwest Cheese (US) when they are posted. The 0 most recent jobs posted by Glanbia are listed below for your convenience.